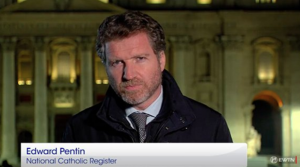 Catholic Journalist and writer for National Catholic Register summarized the situation in Rome as the Pope refuses to respond to a growing number of voices requesting an explanation of his document Amoris Laetitia. I found it worth reading, along with the two below. Msgr. 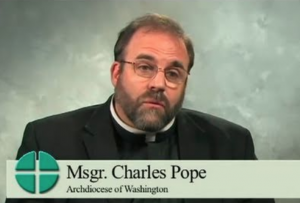 Charles Pope has written the clearest and simplest explanation I’ve read to date about the issues of the divorced and remarried, the Eucharist and the swirling controversy surrounding Pope Francis. His article is in the National Catholic Register entitled Catholic Teaching on Marriage and Communion is Unambiguous: The Church teaching that the divorced and civilly remarried may not receive Holy Communion remains unchanged. 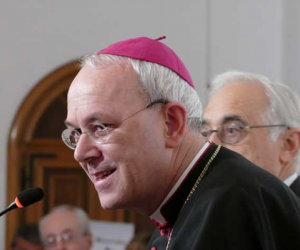 Anther article here with an interview with Bishop Schneider who says, “We are witnessing today a strange form of schism” within the Church.